Ten years after the initial decision to switch, the LiMux project will now go into regular operation. Munich has become one of the first cities in the developed world to completely switch over to Linux and Open Source software from proprietary alternatives. The city saved millions of dollars in annual license fees and such because of the switch. 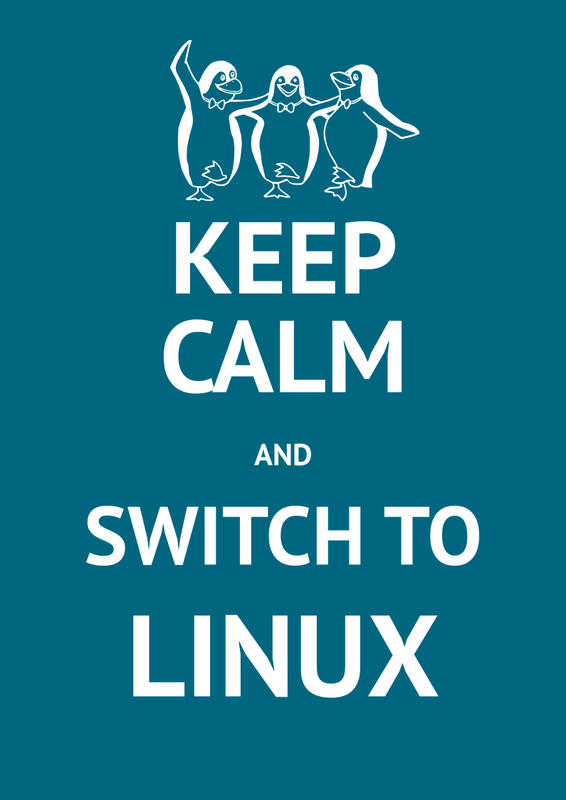 Munich's switch over to Linux now complete! 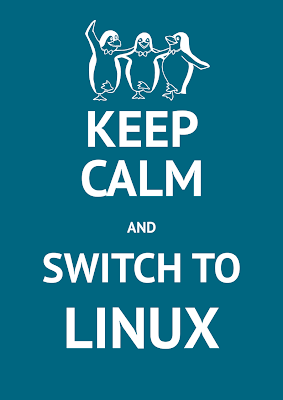 Munich becomes one of the first cities in the world to completely switch over to Linux and Open Source alternatives. In one of the premier open source software deployments in Europe, the city migrated from Windows NT to LiMux, its own Linux distribution. The city also decided to use the Open Document Format (ODF) as a standard, instead of proprietary options. Ten years after the decision to switch, the LiMux project will now go into regular operation, the Munich City council said in a document published on its website. As of November last year, the city saved more than €11.7 million because of the switch. But cost savings were not the only goal of the operation. It was also done to be less dependent on manufacturers, product cycles and proprietary OSes, the council said. "All project objectives were achieved and in some cases even exceeded," the council added. One of the goals was to migrate 12,000 desktops to LiMux, but in the end, the city managed to create over 14,800 LiMux workspaces for its approximately 15,500 desktops.